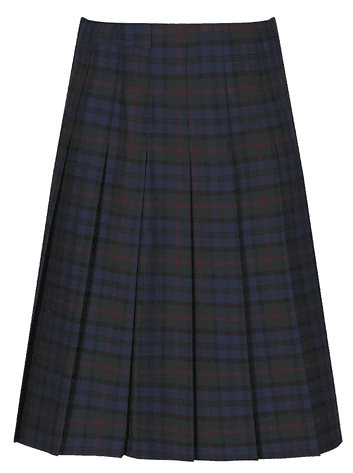 Tartan pleated skirt for Fearnhill School, Letchworth. 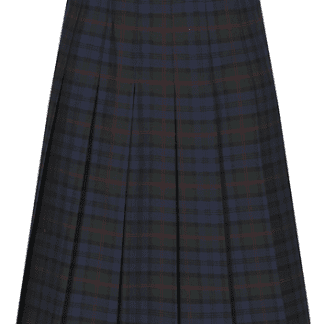 Smart Tartan pattern, available in either 20″ or 22″ length for a number of waist sizes. W22", W24", W26", W28", W30", W32", W34", W36"